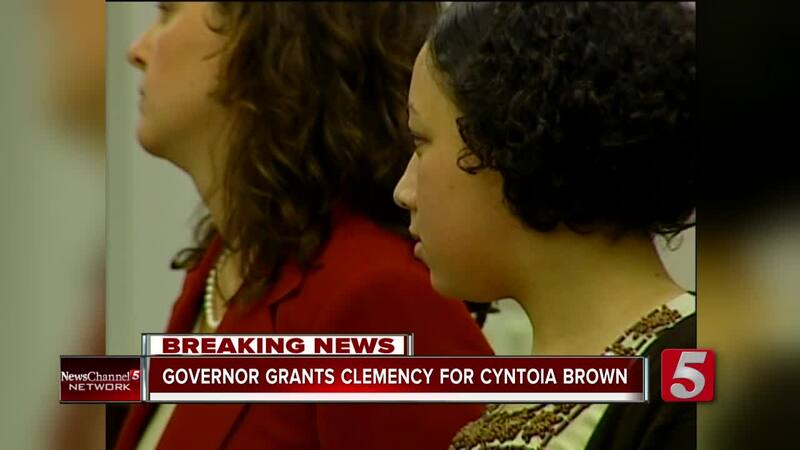 I am deeply grateful to Governor Haslam for his decision to commute the sentence of Cyntoia Brown today. He has yet again demonstrated that mercy, redemption and forgiveness have an important place in our democracy and criminal justice system. In 2006, she was convicted of first-degree murder, felony murder and aggravated robbery in the killing of Antioch realtor Johnny Allen. She was sentenced to life in prison. At the time of the crime, she was 16-years-old.